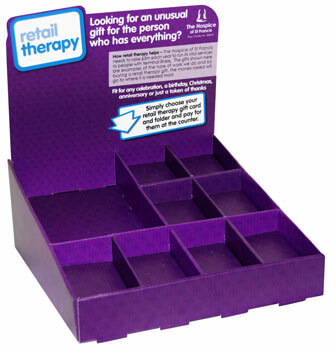 Looking to enhance your point of sale displays? If you have just finished making a product you have been working on for a long time then you are now ready to think about its packaging. 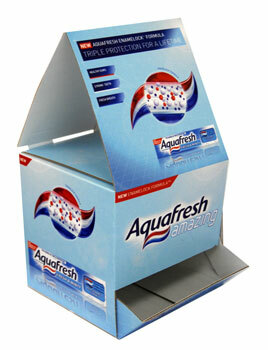 This is when you need Pyramid Visuals who is experienced in bespoke packaging to help to promote your product to its full potential using a customized counter top unit or CTU. 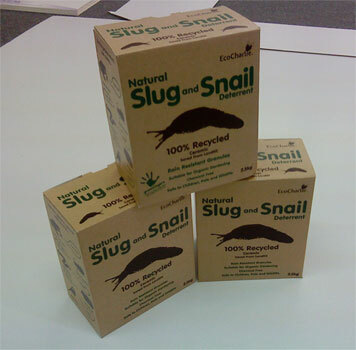 packaging designwhich is right for that particular product and market and we are the right people to go to when you need fancy point of purchase packaging for your products. We are used to designing packages for products within the retail, leisure, lifestyle, healthcare and industrial sectors they can help you in any area of retail. We do this by not only focusing on the graphic design appeal of your product. We will also work on the physical protection how robust your packaging is for instance and the marking, does it comply with regulations, bar codes etc, as well as environmental concerns that you may have. We can also design some POS (Point of Sale) material to support your product like FSDU (free standing display unit) or CTU (Counter Top Unit) to compliment your packaging. 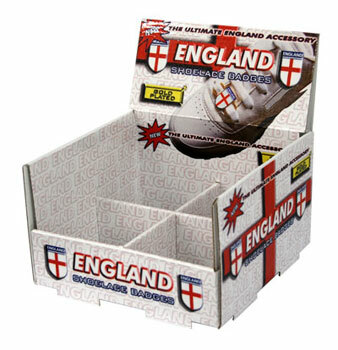 We will also look at the ease of which you can open your product even if it is in fancy packaging. So when you want an expert to take care of your bespoke packaging units then look no further than Pyramid Visuals, it could not be easier.